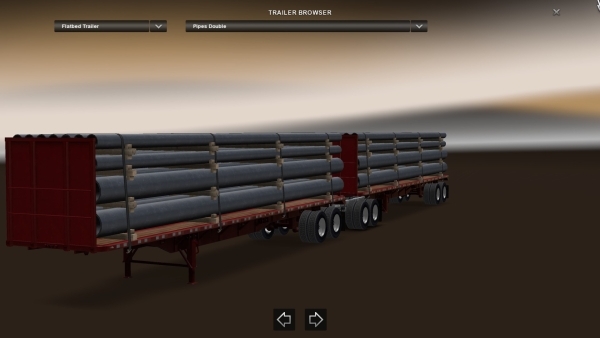 Adds double trailers and cargoes to the game for Flatbed and Dump trailers. 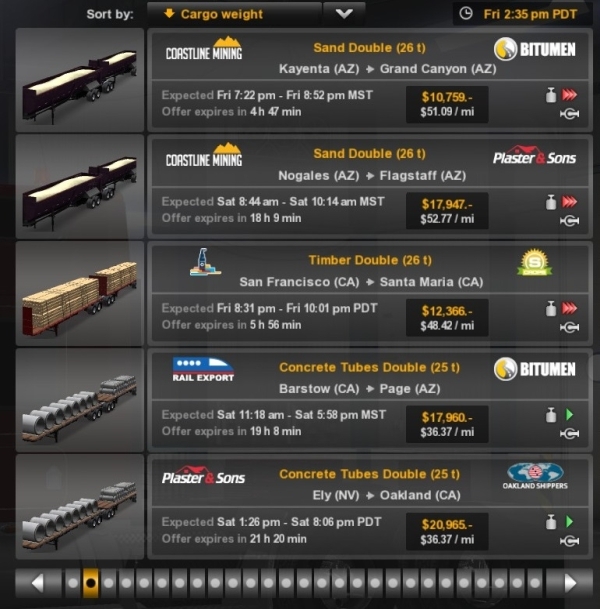 What do you mean, some locations will be tight, EVERY location is virtually non driveable, getting onto the freeways and off the freeways, negotiating traffic lights with vehicles parked in other lanes and you cannot help but hit them, and get fined, never mind trying to get into yards and other locations, which you have to do to activate the parking pop-up message, this is a joke mod, people have tried to do trailers like this before and failed, there’s no enjoyment at all it’s deeply frustrating, I’ve deleted this mod now, it’s rubbish, waste of time. 100% agree with this. 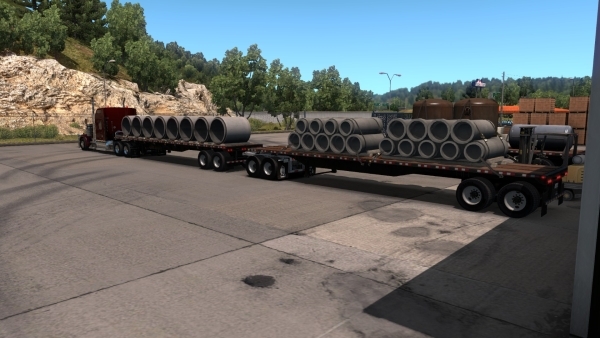 These kind of mods just aren’t for ATS! if you dont like them then dont download. your trash at driving its as plain and simple as that.